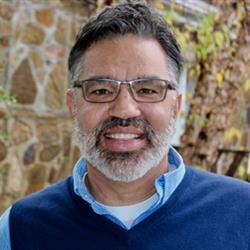 Mark is an Adjunct Professor at Gordon-Conwell Theological Seminary, and teaches D.Min. courses at seminaries across the country including TEDS, Western, and Phoenix, where he earned his own D.Min. in 2006.